Do you have damaged or missing teeth? Don't want the hassle of wearing dentures? It's time to stop feeling self-conscious about talking and smiling and finally take action. You deserve a beautiful smile and St Tammany County dentist, Robert Rooney, D.D.S., can help. A tooth implants can radically improve your smile, alleviate jaw problems like TMJ, restore the shape of your face and help you look years younger. Dental implant placement is a two-step process. First, our office will refer you to a St Tammany County area specialist who will surgically implant a metal anchor into your jawbone. Once that's healed, Dr. Rooney will design and place a new porcelain crown on the anchor. Your new implant will look just like it's one of your natural teeth. At Robert J. Rooney, D.D.S. we know that you may be worried that the cost of dental implants could prevent you from considering this permanent, natural-looking solution to your diseased, missing or damaged teeth. Our team will be happy to explain a range of affordable payment options that fit your budget. You can make an appointment to learn about the benefits of tooth implant dentistry by calling our friendly staff at (985) 641-6607 or by completing our easy online form. We're committed to providing you with quality, affordable dental care! Peroxide toothpastes not only lighten the teeth but also kill germs. Finally, sweeteners and flavorings are added to mask the taste so that you'll use it. Call Robert J. Rooney, D.D.S. at (855) 402-0647 and we’ll be happy to recommend a toothpaste that’s right for you. Many people don't see a dentist on a regular basis. They go only when they feel they have a problem. At Robert J. Rooney, D.D.S. we call this 'crisis treatment' as opposed to 'preventive treatment.' While these patients may feel they are saving money, it usually ends up costing much more in both dollars and time. Most dental problems don't have any symptoms until they reach the advanced stages. An example is tooth decay – it doesn’t hurt until it gets close to the nerve of the tooth. Then a costly root canal or dental crown are usually necessary, instead of the small filling, which could have been placed inexpensively several years ago when the cavity was small. If you have questions regarding dental emergencies, please call our office at (855) 402-0647 today. You may or may not realize that you're screened for oral cancer during your regular dental cleanings at Robert J. Rooney, D.D.S.. According to the Oral Cancer Foundation, an American dies of oral cancer every hour of every day. It's a sad proposition, especially when you consider that it is highly curable with early diagnosis. So if you’re not visiting the dentist regularly, please call our office today at (855) 402-0647 to schedule an appointment with Dr. Rooney. If you're looking for a trusted implant dentist in the Slidell area you don't need to look any further. Robert Rooney, D.D.S., offers quality implant dentistry that Slidell residents depend on for experienced and professional dental care. Dr. Robert Rooney and his friendly team are committed to helping your receive the personalized implant dentistry care you need. At Robert J. Rooney, D.D.S. our staff is trained in the latest techniques. If you need to find a dentist contact us at (855) 402-0647 for a map, office hours and directions. We're looking forward to helping you learn about your options for affordable implant dentistry. Robert J. Rooney is committed to providing you with the highest quality of dental care. Convenient appointments available in the St Tammany County area. 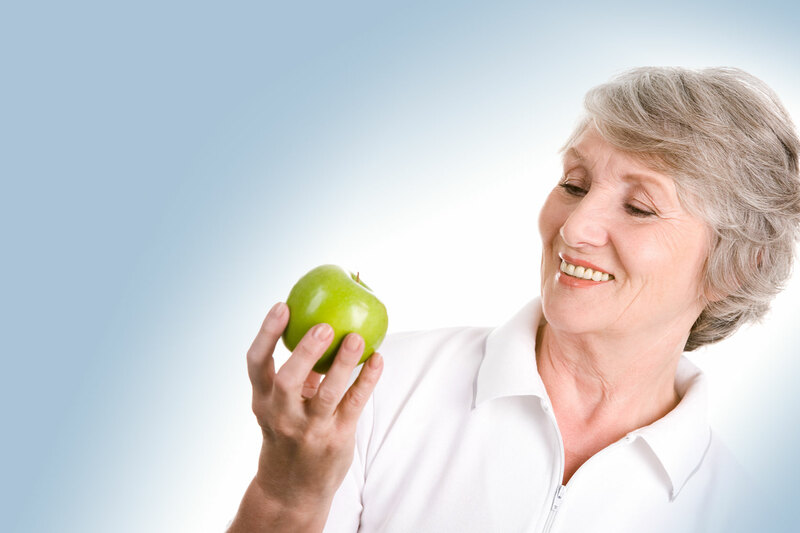 Personalized dental implants from Robert J. Rooney, D.D.S.. If you are an existing patient in our office you can now click here and fill out your patient forms online! We are always happy to welcome new patients to our practice. Now you can even download and complete our packet of New Patient Forms before you arrive for your first visit. The All-on-4 is the modern solution for all missing teeth. Modern oral surgery has solutions to suite a variety of needs. The All-on-4 treatment option is one such solution.